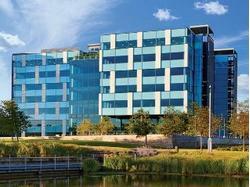 A vibrant lakeside setting providing a quality workplace at its heart. Arlington Business Park, Reading offers your staff the perfect blend of environment, location and service. 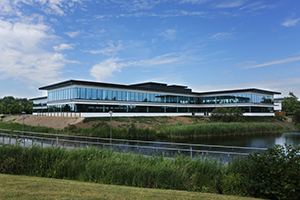 The high quality offices are set within landscaped grounds set against the stunning lake backdrop. Its location on Junction 12 of the M4 allows great transport links across the country. Additional new amenities, on-site support team, and an events programme create a great place to enjoy work and life in balance. Axis Business Park is home to Travelport International and all large scale businesses in the Langley area including DHL and Roral Mail. Bartley Wood Business Park is located in Hook, Hampshire and is home to Virgin Media, HP and many other large businesses. 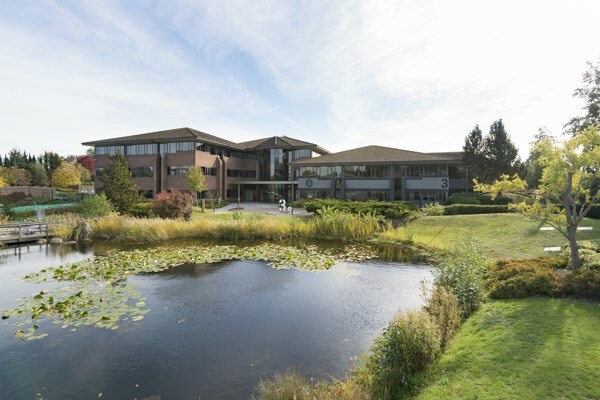 Bath Road Central is a premium office park located in the centre of the Thames Valley committed to creating a business community for our customers. Bath Road Central has a dedicated on site team to assist with all our customers requirements. The team runs a range of events including yoga, bootcamp classes, fitness classes, barber, shoe repair, dry cleaning, beauty services and monthly food markets. 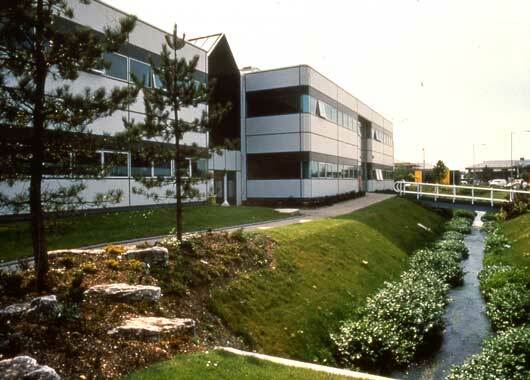 Beacontree Plaza is a modern office block which is situated just off Junction 11 of the M4 in Reading, where The AA and other businesses make up the tenants. One of the tenants shares their experience of the park; We all love this location. It’s convenient, just outside Cambridge & the environment, lakes and wildlife make it a really special place. We’ve doubled our turnover in the last year & are looking to expand within the park. All the staff make use of the facilities be it the great cafe, meeting rooms or a lunchtime stroll around the lakes. A real gem which suits the environmental work we do in the renewable sector very well. 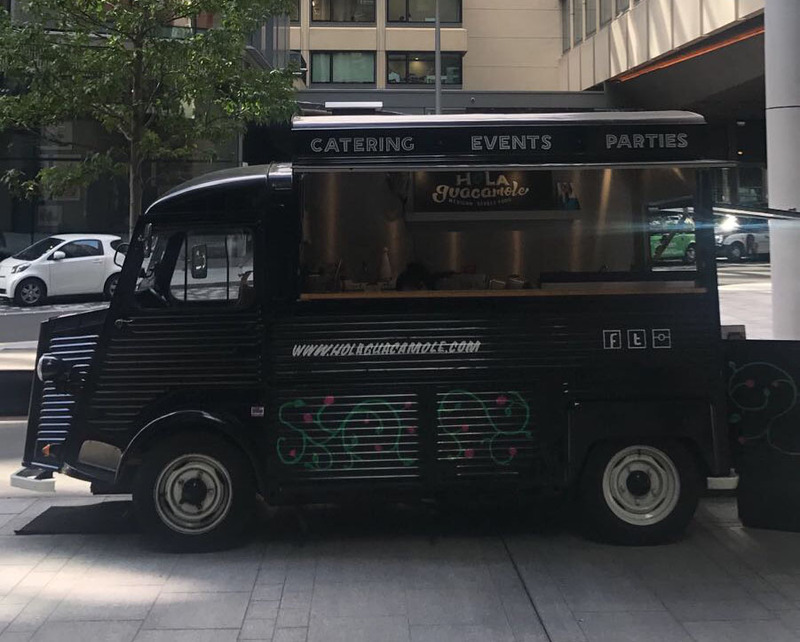 We're excited to share that we have teamed up with the events team at Canary wharf group to provide Food Trucks at their various events throughout the summer of 2016. 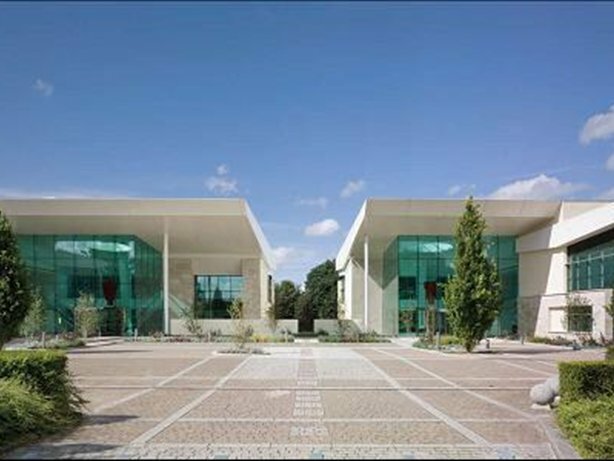 The site consists of 97 acres, a work force of over 112,000 with 37 office buildings, 300 shops and puts on events as varied as vintage fairs to volley ball tournaments. We're thrilled to be working with them. Cowley Business Park is a complex of seven large office buildings. Based in Uxbridge and home to Verifone, Tracker GallifordTry and several other large businesses we are proud to be working at this site bringing Gourmet Food On The Move to its tenants.? 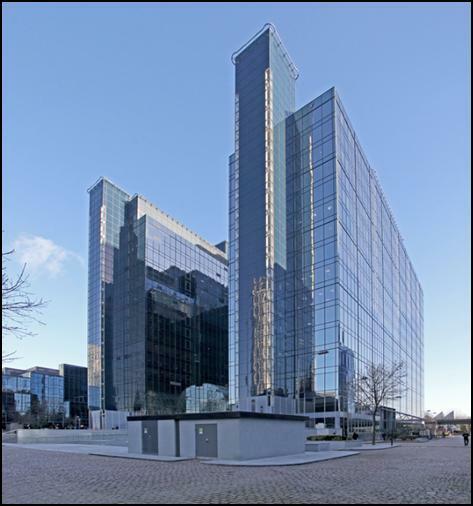 This excellent location is set by a lake and is home to two big and beautiful buildings, which house some very exciting tenants, Spaces and Diageo are just two great brands on site. 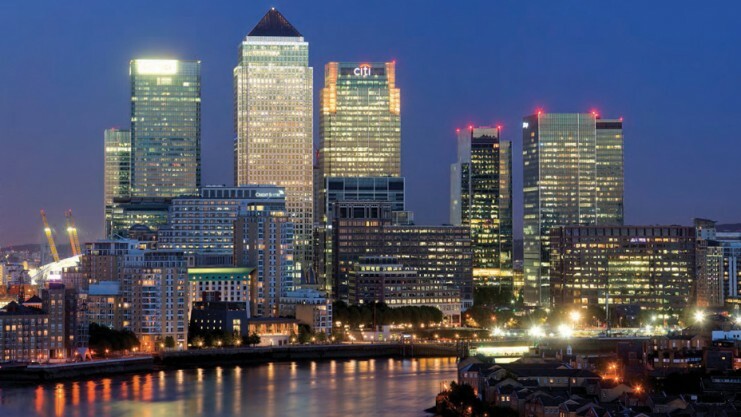 Just a 10 mins walk from Canary Wharf tube and 1 mins walk from South Quay DLR, this high spec office space is home to a wide range of companies including legal firms, building contractors and software companies. 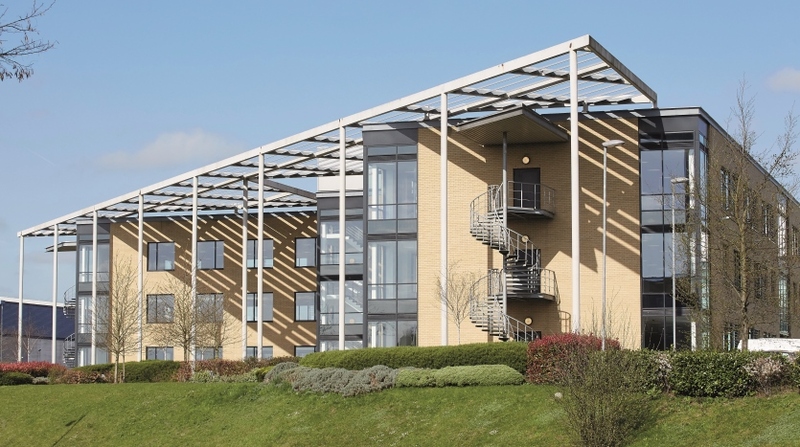 Kembrey Park, Swindon, is a prestigious, well-established business park offering high quality modern office, warehouse and light-industrial accommodation in a mature landscaped setting. 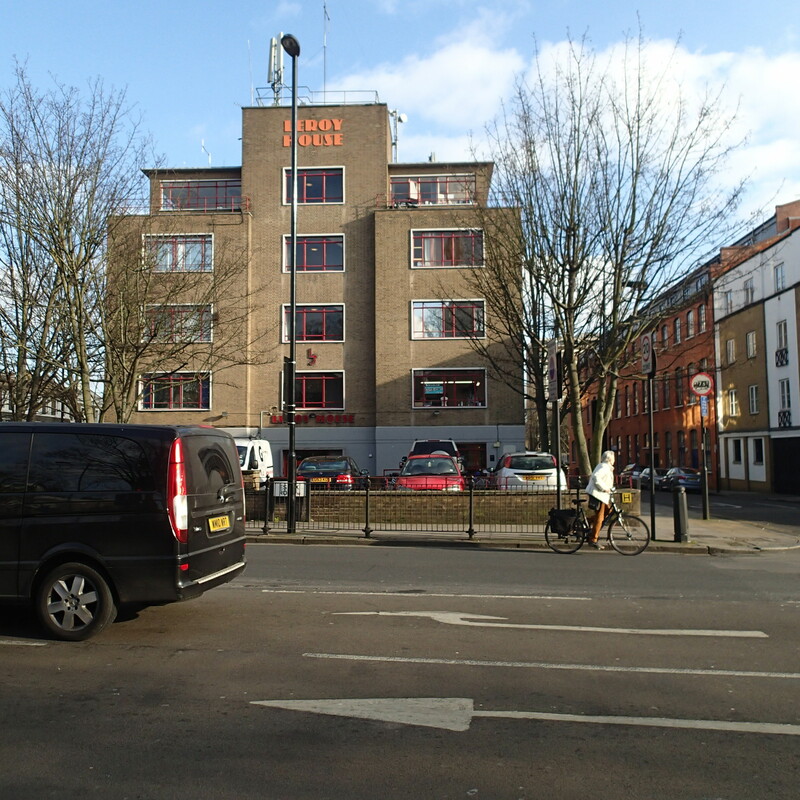 This modern workspace is owned by Work Space Group and is located in a very well connected area in London, Islington. It's home to many creative and exciting businesses as a flexible office sharing location and we're thrilled to be with them twice a month. 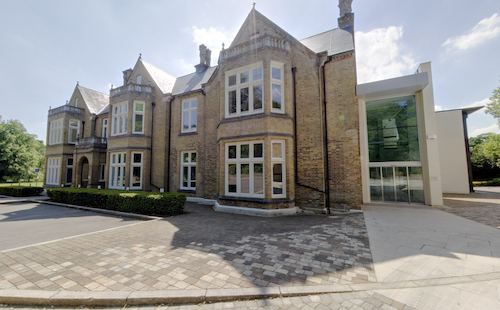 Lily Hill House offers a variety of unique, modern office space on flexible terms ranging from 250-5000 sq ft. Flexibility and level of service make for a cost effective package that includes receptionist and administrative services. The offices are complimented by excellent conference and meeting facilities as well as shower rooms and ample parking space. 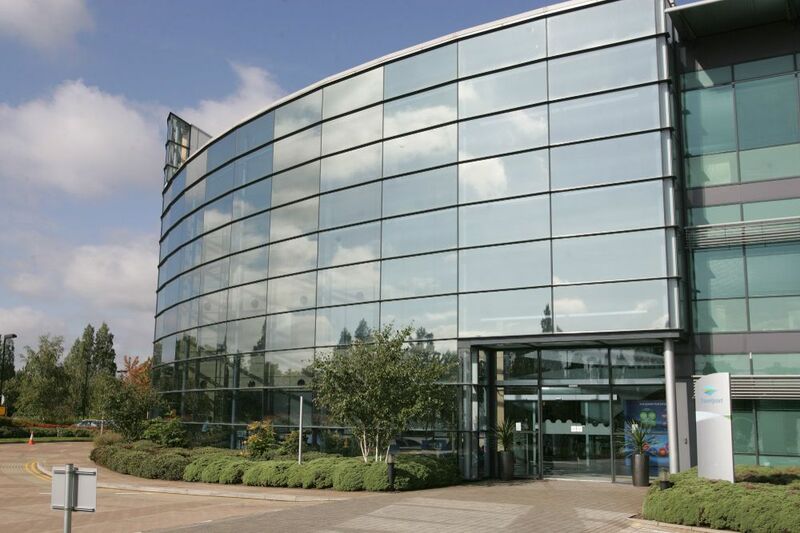 Maxis Bracknell is a great site and we are thrilled to be working with the management team. 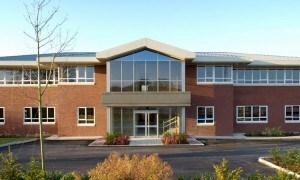 The site covers 8 acres in total and consists of prime grade A offices. There are currently two buildings on site with a total of 198,000 Sq Ft. ?With another building in the pipeline. 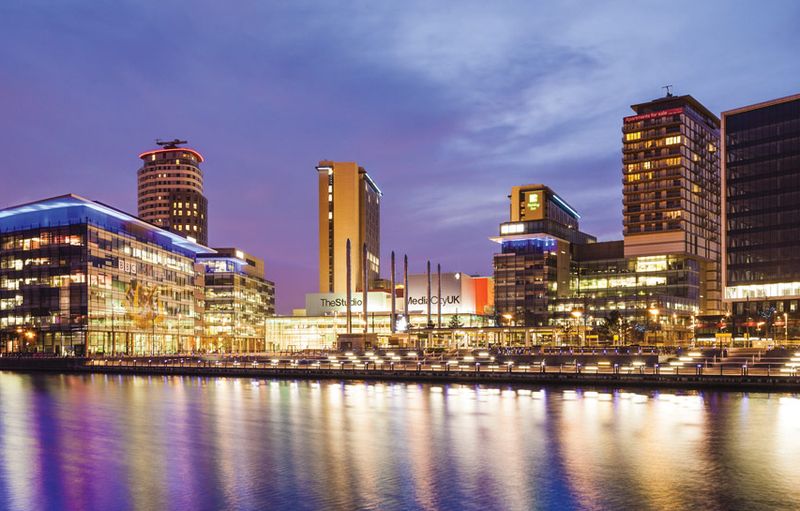 MediaCityUK is a 200-acre mixed-use property development site on the banks of the Manchester Ship Canal in Salford and Trafford, Greater Manchester, England. The project is being developed by Peel Media, and its principal tenants are mediaorganisations and the University of Salford. The land occupied by the development was part of the Port of Manchester and Manchester Docks. Newbury Business Park in Berkshire is a strategically located business park offering a wide variety of office space to let in a secure and landscaped environment. Welcome to a business park designed for all kinds of business. 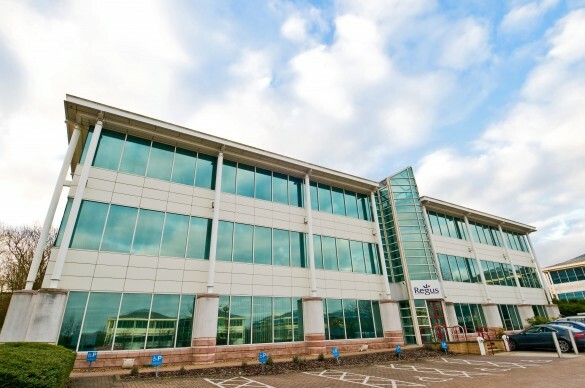 Regus Northampton is located within the very large Northampton Business Park, which is home to Ricoh, Barclycard and many other large businesses. 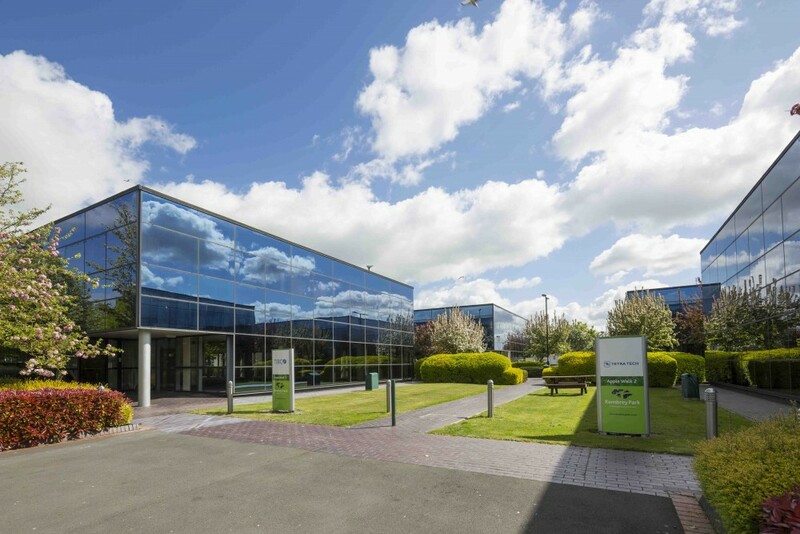 With a range of workspaces totalling 7,000 sq ft, Salford Innovation Park is a highly flexible and adaptable location for start-ups, SME’s and businesses looking to grow. Solent Business Park combines great accessibility and amenities, it has attracted many high profile occupiers to the site and we are thrilled to be working with the park. Southbank Central is a new development on Upper Ground seconds from the river...Home to Wework Southbank and other large businesses we are very excited to work with this location. Located near High Wycombe we are proud to be working with Stokenchurch Business Park which is home to many great businesses including Regus. 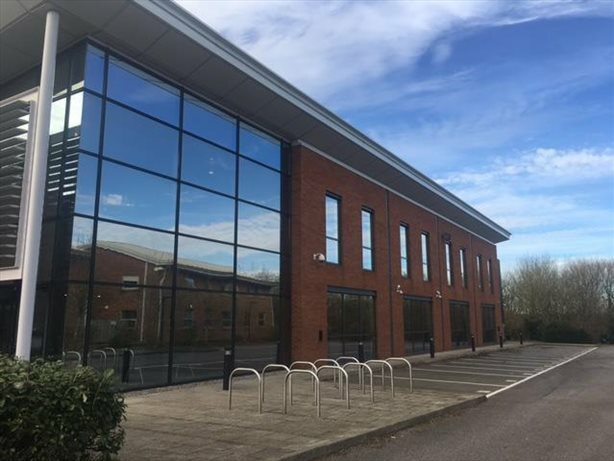 The Alchemy Building is 41,045 sq ft of beautiful, fully occupied office space based in Welwyn Garden City, Hertfordshire and we are proud to be working with the owners. 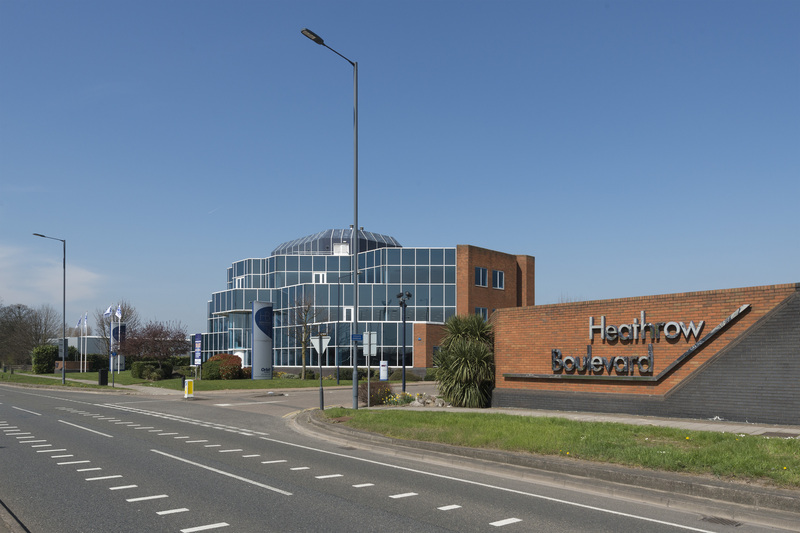 The Lightbox is a landmark office building at the Southern Gateway to Bracknell. Part of a fast growing business community in the town, the building sits alongside world class companies including Fujitsu, Waitrose, Hitachi and Panasonic. The layout of the building offers great opportunity to grow. The building is an exciting and inspiring place to work. The Metro Building is a large building in Salford Quays which is home to many businesses. It is right next to the Salford Quays Metrolink stop which is in the middle of a very busy business district. 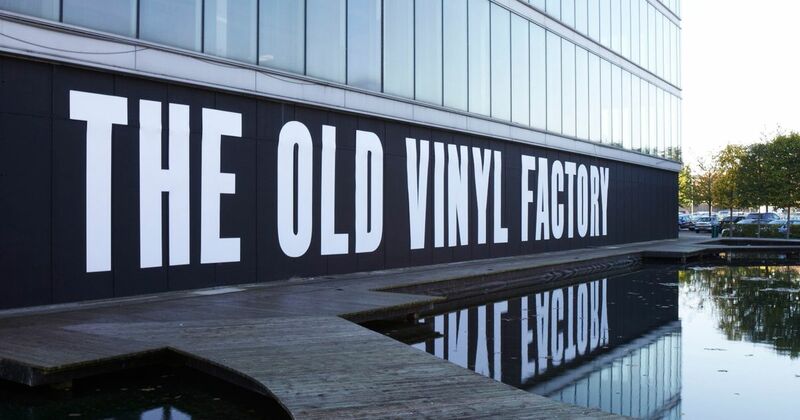 This Shipping Building is located within the Vinyl Factory complex and is based in Uxbridge, London. 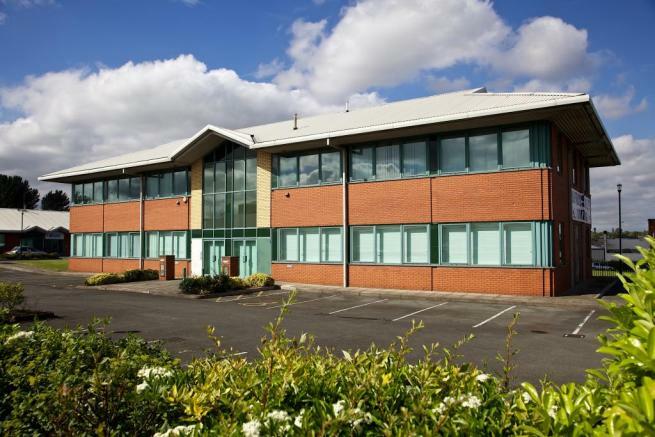 We are proud to be collaborating with a unique business destination set in Cheshire not too far from Macclesfield station offering offices for 1 - 250 people. 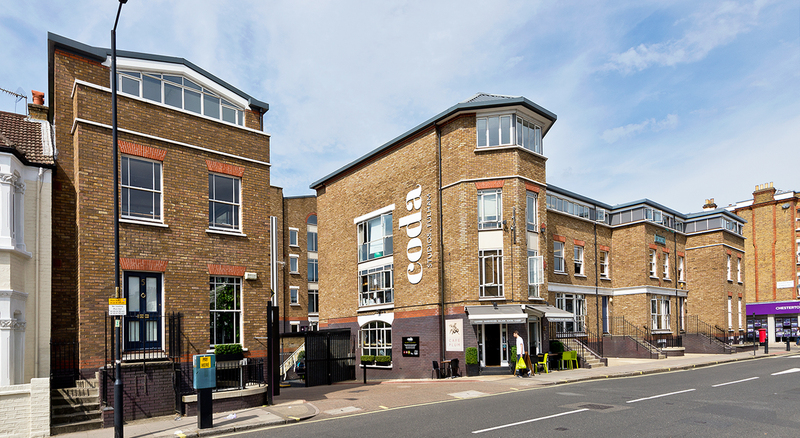 Just North of Hyde Park, this sizable London office space puts you within walking distance of Paddington Station, as well as the Paddington and Lancaster Gate Underground stations. Occupying all seven floors of a modern building accessed through revolving doors, this London coworking space includes amenities like bike storage, a wellness room, a game room, and a pair of sunny terraces. 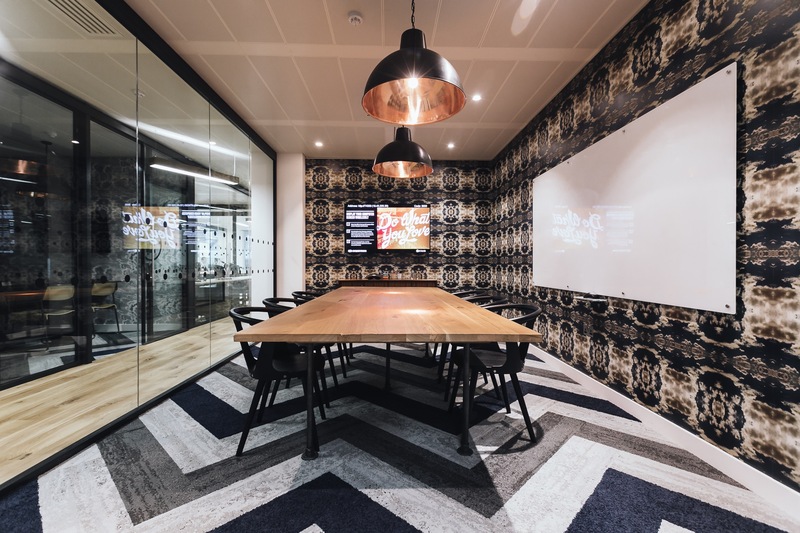 WeWork Paddington has a very upbeat yet laid-back vibe, which makes it a conducive space for members to collaborate on great ideas. Want to be our next location? Bring gourmet food to your next event or workplace with TruckStopToday, representing the best food trucks in the UK!